Ons’ Lieve Heer op Solder (Our Lord in the Attic Museum) is one of the best kept secrets in the heart of Amsterdam. Its one of the oldest museums in the city situated in a 17th century house. 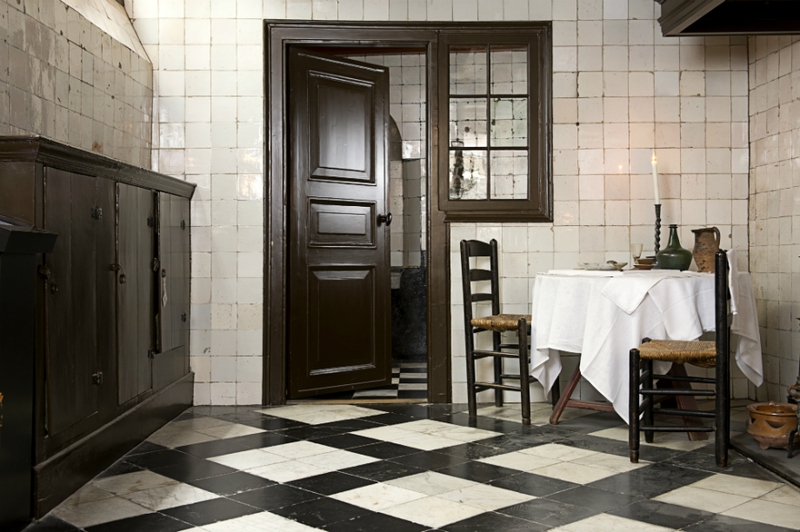 Get an in-sight view on how the Dutch use to live by walking through the narrow hallways. 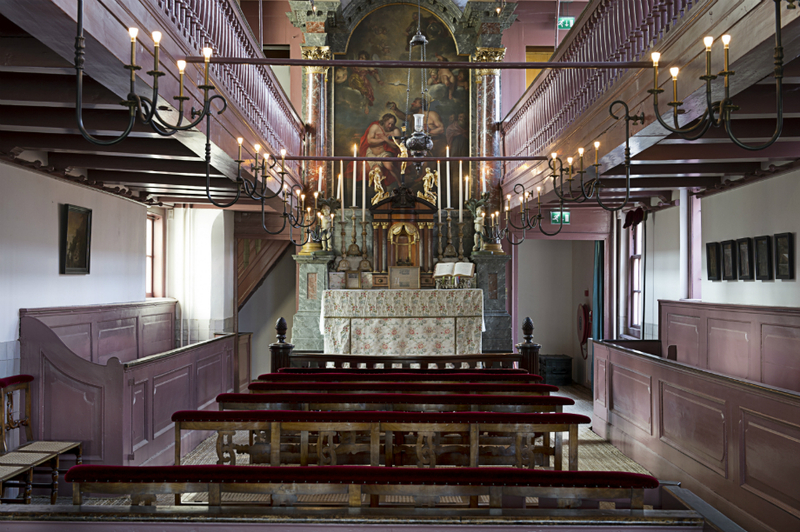 Make your way up to the highlight of the museum: The hidden church in the attic! The pink church located in the attic dates back to a time when the Catholic religion was prohibited in The Netherlands. The building from 1663 is well preserved with many of the objects and artifacts still in original state. Ons’ Lieve Heer op Solder is dedicated to freedom of religion and encourages its visitors to contemplate. It’s a unique monument from the Golden Age in two connecting buildings. The exhibition showcases various paintings, sculptures and silverware, giving a good impression of Amsterdam’s Catholic past. Monday - Saturday	10:00 a.m. - 6:00 p.m. Sunday	1:00 p.m. – 6:00 p.m.